An electrical machine is a device that convert the electrical energy into mechanical energy and vice versa. Transformer is also listed in electrical machine which change the voltage level of alternatering current without changing frequency. Take a look on this figure to understand the electrical machine. The Input is mechanical energy (from the prime mover), and the output is electrical energy. An electrical generator is a device which converts the mechanical energy into electrical energy. The working principle of generator is that when a conductor rotate in magnetic field, an emf is induced in the conductor. A generator forces electrones to flow through an external circuit. There are two main parts of generator named as rotor and stator. In generator mechanical energy is applied to rotor. Rotor is connected to prime mover which is coupled to a turbine. The other source of mechanical energy are internal combustion engine, wind turbine, compressed air and hand crak.There are two types of alternator. B. Synchonous Generator2. DC generator: A DC generator is a device which converts the mechanical energy into dc. The input is electrical energy (from the supply source), and the output is mechanical energy (to the load). motor is a apparatus which converts the electrical energy into mechanical energy. The working principle of motor is that when a current carrying conductor is placed in a magnetic field, the conductor experiences a mechanical force. There is two basic or main parts of motor is rotor and stator which is same as generator. When electrical voltage supply is given to stator,then conductor experience a force. Due to this force rotate starts to rotate. 1. AC Motor– An AC motor is a device convert the alternating current into mechanical energy. 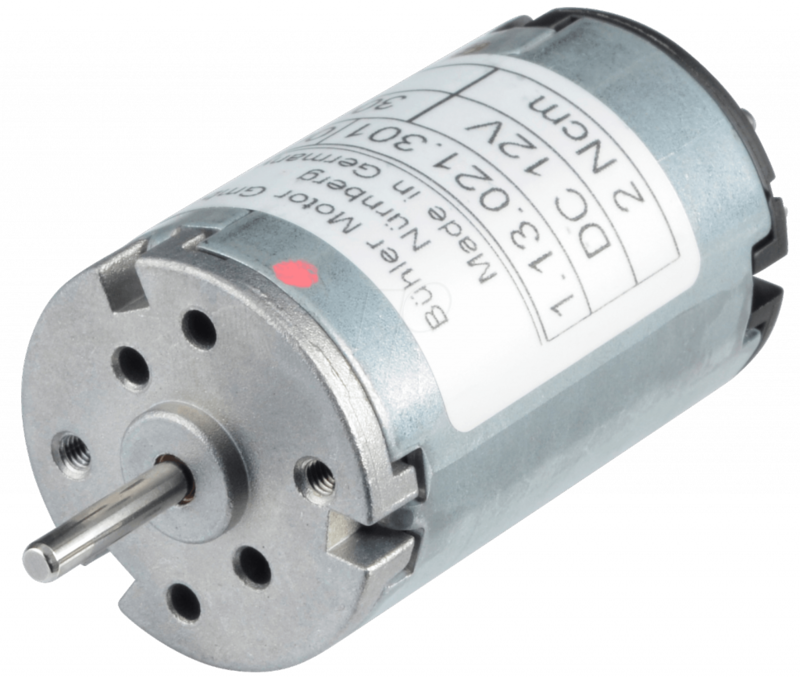 2 DC Motor – An DC motor is a device which convert the direct current into mechanical energy. A transformer is a static device that convert alternating current from one voltage level to another level without changing the frequency.